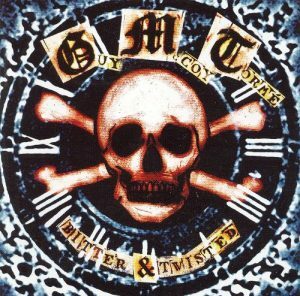 album ‘Bitter & Twisted’ under the moniker GMT. A real stripped down, no frills power trio they have been getting great reviews everywhere. As some of our older readers will no doubt be aware, Bernie has had an interesting and varied career. 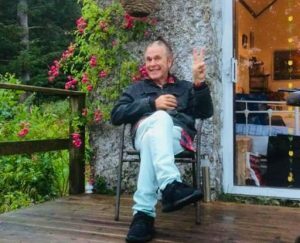 When first coming to London he attracted a cult following on the Punk scene before joining Gillan for the ‘Mr Universe’ album. 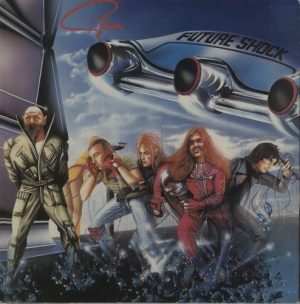 Gillan went on to enjoy a period of commercial success that included the albums ‘Glory Road’ and‘Future Shock’ and the singles ‘Trouble’ and ‘New Orleans’ before Bernie departed to be replaced by Janick Gers. 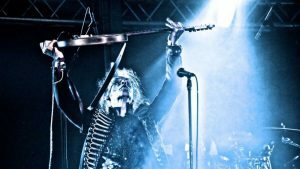 He was due to embark on a solo career when he got the call to replace the late Randy Rhoads in Ozzy Osbourne’s band, touring Arenas in the US in a band that also included Rudy Sarzo and Tommy Aldridge . 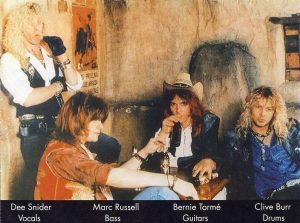 Following the Ozzy dates, Bernie eventually started his own band that for a time included Girl / LA Guns vocalist Phil Lewis. really big band and hasn’t got the support of a major label. arrived and that was it basically – you never got to hear anyone else’s opinion. close and Punky which I really like. keeping in very close contact with their fan base really really well. So let talk about GMT. You must be really pleased with the reviews so far? How did you go about getting back together with John again? we’ve always spoken and had our fallings out, then patched it up and carried on. 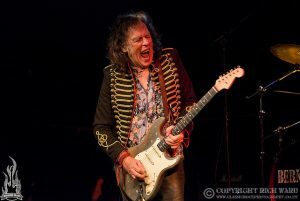 drummer) Mick Underwood and it was great. inspired you to want to be a musician? and see all of these great guitarists. grow up but you do grow old (laughs). band I have ever played in. So we can expect to see you gigging around the UK soon? and play next year and then hopefully play one or two festivals in the summer. so why not carry on. Although, actually I quite enjoy playing it now. the time, I was basically clueless really (laughs). they did. But it all panned out OK really. Gypsies project and I had a deal for that so I wasn’t awfully keen to bail out on that. kind of thing I enjoy is a band. how I am I going to learn this in this short amount of time” and it was a 90 minute set. really wanted to see through. wouldn’t sell all that many copies (laughs). 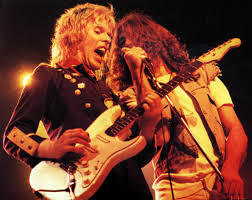 incredible and Clive (Burr) was great too. So when not playing or writing what sort of stuff to enjoy listening to? incestuous so I listen to all of it.